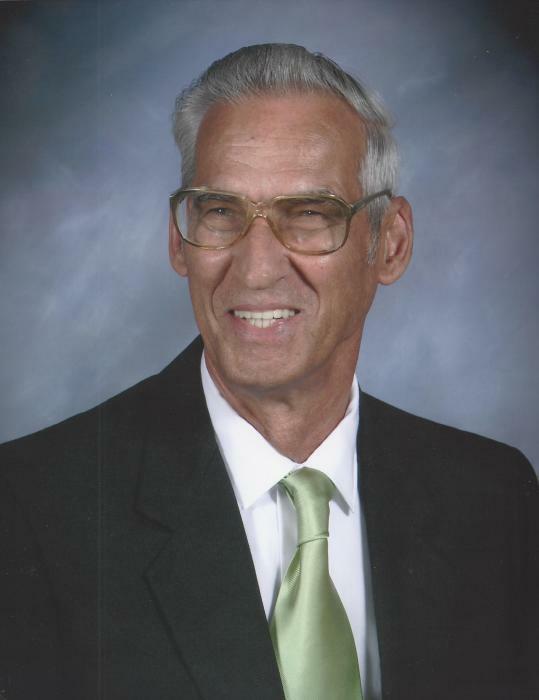 Mr. John Thomas Lanning, Jr., 86, of Rome, passed away on May 25, 2018 at his residence. He was born on June 16, 1931 in Dalton, Georgia , the son of the late John Thomas Lanning, Sr. and the late Minnie Mae Lanning (Gentry). Mr. Lanning served his country in the United States Air Force and the USAF Reserves and left as a Master Sergeant. He worked as a Master Diesel Mechanic most of his life. He was a member of First Baptist of Rome. In addition to his parents, he was preceded in death by his wife, Martha Gail Pledger and his brother, Dewitt “Bill” Lanning. He is survived by his son and daughter-in-law, Johnny D. and Leandra Lanning; his granddaughters, Christen Albert (Sean) and Melissa Carlo (Jesse); his great grandchildren, Kahlan Albert, Madison Albert, Aiden Albert and Maddox Carlo; his sister, Thelma Brackett; his uncle, Eullis Brown; and several nieces and nephews; his longtime friend, Louise Sutton. A Funeral Service will be held on Saturday, June 2, 2018 at 4:00 pm in Oaknoll Chapel with Charles Frazier officiating. Interment will follow in Oaknoll Memorial Gardens. The family will receive friends on Friday, June 1, 2018 from 6:00 until 8:00 pm. Miller and Richards Oaknoll Chapel Funeral Home and Cremation Service is honored to serve Mr. Lanning’s family, please visit www.oaknollchapel.com to share your memories or leave a condolence message.